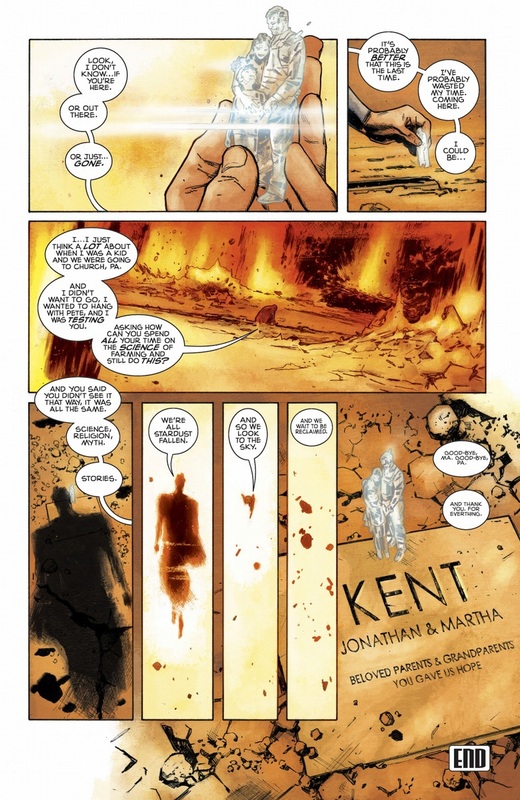 scans_daily | Action Comics #1000: "Of Tomorrow"
Forgot the rules, but since Tom King posted the whole thing online, can't we just post the whole thing? Man, there needs to be more Superman stuff that's just normal people things in absurd proportions. I really like that Lois is still around and busy, and that she's sick of her grape flavoured medicine. However I'm kinda anxious by the fact that Kara wasn't name dropped. Please Bendis don't kill Kara. Well, "Wayne-Kent" just sounds silly. So what was the premise of this issue? 1000 as a whole? It's a collection of stories by different creators like other recent landmark issues, just to celebrate. 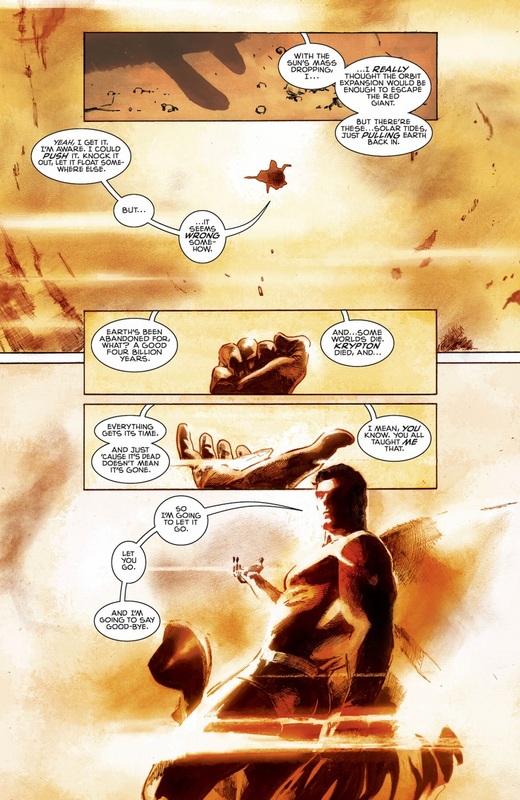 This story is as you see, Superman visiting Earth and talking to his parents one last time. See the link above to read it and one other story for free at DC's website. A bunch of creative teams make stories* celebrating Superman's legacy and then Bendis does a short teaser for his run that seems to boil down to "everything you think you know is wrong". 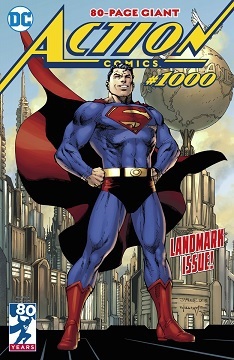 *I'm particularly fond of the Superman Day story.